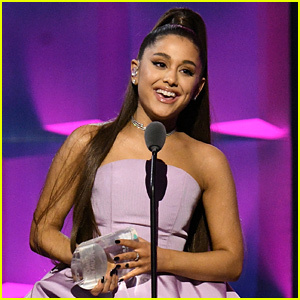 Ariana Grande’s ‘Thank U, Next’ Breaks Huge Vevo Record! 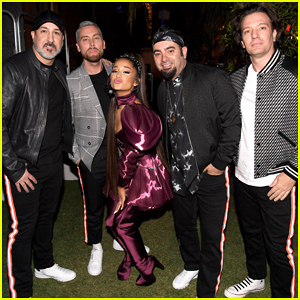 | Ariana Grande | Just Jared Jr.
Ariana Grande's 'Thank U, Next' Breaks Huge Vevo Record! Ariana Grande‘s “Thank U, Next” just broke another record! It has been announced that the 26-year-old singer’s new music has reached over 100 million views on Vevo – making it the fastest video in the site’s history to reach that amount in just four days since it was released on Friday. 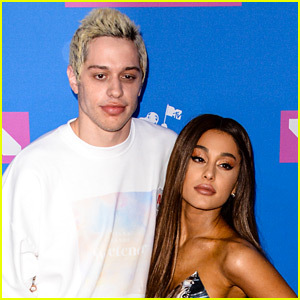 The other day, YouTube announced that the video broke the record for biggest music video debut in YouTube history, earning over 55 million views in its first 24 hours. Amazing! 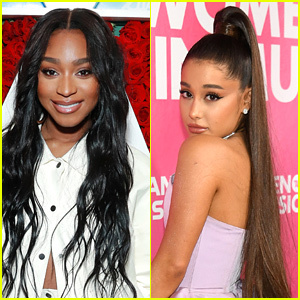 Watch Ariana‘s “Thank U, Next” music video here, and be sure to check out our slideshow of all of the celeb cameos!